Solar path lights are ideal for home and business owners who are looking for an affordable way to provide beautiful path lighting and a bit of added safety on darkened walkways at night. Interested in learning more? 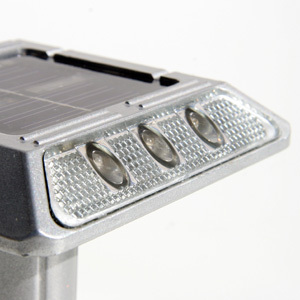 Check out our Solar Path Lights here.